I’ve always hated paper, I must say. Ever since I was little, I’ve been more attracted to the digital technologies than the use of the traditional cellulose-based medium. It felt like paper was holding us back, forcing us to obey rules that no longer applied. Today, with laptops and tablets, smartphones and ebook readers, paper is so obsolete that I’m surprised it’s still used outside of restrooms. The problem I’ve always had with it is that it’s so boring, plain and makes things so slow. Almost anything can be done better, faster, and without harming any trees in the process, on a computer. You can now understand why I immediately switched to mobile banking when the option became available. I hate paperwork more than I hate any other type of work, and that’s saying something (mainly that I seriously dislike the word “work”) so going to the bank so I could get my finances in order used to be such a chore. Going to the bank is just the tip of the time-consuming iceberg – it takes time, effort and you have to meet people (I’m not very social, to be honest), but then, even when your turn comes, you still need to fill out tons and tons of paperwork for the simplest things. Mobile banking, though, delivered me from my misery. It’s nice that I can do things with just a few clicks that used to take so much of my time. A few taps on my smartphone and I’m done – no queues, no waiting, no wasting my time. If you want to turn to mobile banking, too, there are a few things you should know, first. This is truly some next generation technology. I guess we are just one step closer to the way they pay in “I, Robot” (the scene in the bar, with the swipe, remember?). We’re not quite there yet, but some banks already have native apps you can install on your phone and operate your finances from there. It’s really fast, reliable and convenient. 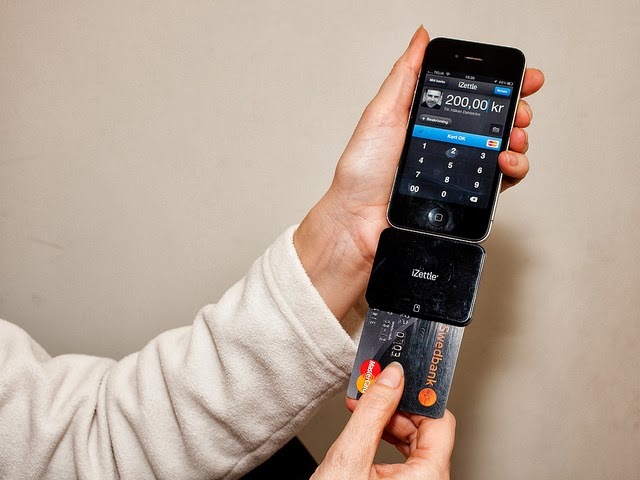 Most of the time you can make all sorts of transactions through your phone and arrange your money in the way you see fit. Of course, this method is not without downsides. First of all, you need a constant access to Internet. Although for most it’s not an issue, I wouldn’t feel comfortable if I hadn’t warned you (just in case you didn’t know how these things work). Second of all, you have to actually download the app and tweak around it a bit which can be a really frustrating experience the first time around. Especially if you’re not tech savvy, this might be problematic. Furthermore, this way you are more vulnerable to hacks, even though the bank provides significant security (although there are still no biometric scanner, which will probably happen some day). Other than that, this is a great option for you. If you don’t want to deal with apps, then there is an alternative. You can instead use the online banking options directly through the Internet. Of course, again, you would actually need Internet access. Other than that, there are several differences from using native apps. The first difference is the fact that you can use this option through different devices. This means that you can use it with your phone, and your tablet, and your PC at work, whereas if you’re using a native banking app, you have use the device you have it installed on. The second major difference is the fact this is much easier to set up and takes less time. Also, if you’re having security concerns, most of the information is kept on the bank’s server so it’s much harder to access. The bad news is that the interface on most such sites isn’t as good as the one on a mobile. This can make it harder to use. Also, the process is made even slower if you don’t have a fast connection. Other than that, it’s a pretty solid choice. Anything beats the waiting line and paperwork in the bank. Rose loves to read and write about technologies and business. She works a financial consultant at http://www.cleantoperfection.co.uk/carpet-cleaning-n20-totteridge/ and she has a lot of experience to share with her readers.